Wonderful Mesa Home! one of the largest 2bed 1 bath homes at this price! This home is super clean and move in ready. New carpet, New sliding door, new ceiling fans, New updated electrical panel, recently serviced A/C unit and much more. This home has great living spaces for entertainment, unlike the other 2bed 1 bath homes that are out there. 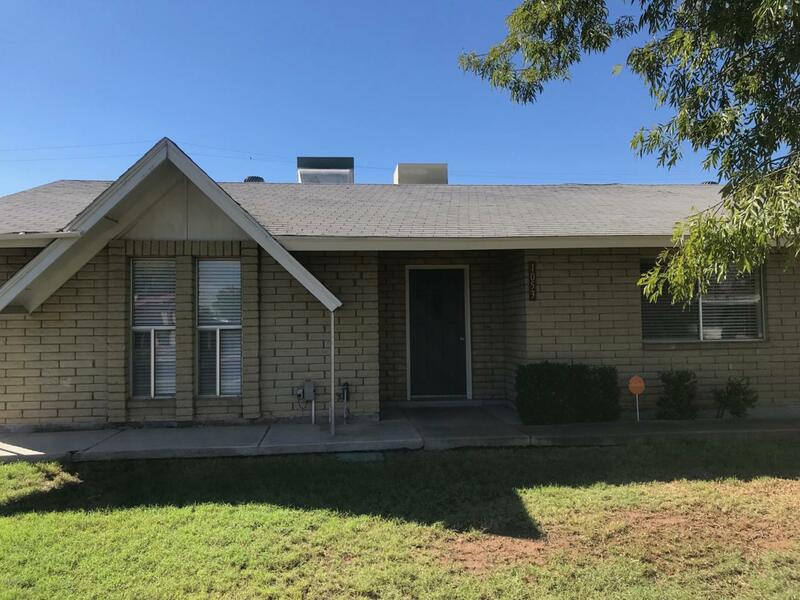 It has a Large living room and large dining area as well as an amazing extended back patio where you can relax and enjoy the lovely fruit trees and nice size yard. It is located in a quiet desired area close to all the city amenities. Don't miss out on this amazing opportunity! This home will not last long! !